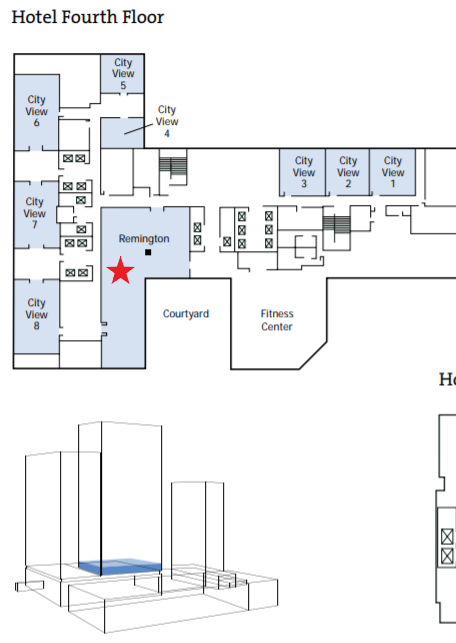 Parking: Paid parking beneath hotel -- Street parking available around hotel perimeter. 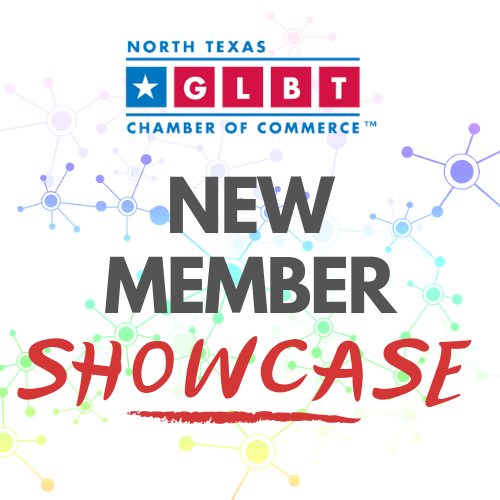 This event is complimentary to Chamber members and guests. 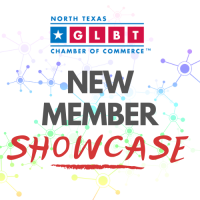 Meet the Chamber's newest members, make business connections, and build professional relationships at the New Member Showcase. Step into a completely transformed space at the Sheraton Dallas Hotel. Fresh out of a multi-million-dollar hotel-wide renovation, we welcome you with an elevated arrival experience in an exceptional Arts District location near American Airlines Center and Fair Park. The DART Light Rail is across the street and Dallas Convention Center is minutes away. Renovated guest rooms and suites feature new aesthetics and furnishings paired with the iconic Sheraton Sleep Experience and stunning views. Updated culinary options include Open Palette, our re-concepted three-meal restaurant, as well as our grab-and-go marketplace. Draft Sports Bar & Lounge has been enhanced with a new look and menu. If you're hosting an event in Dallas, take advantage of our 230,000 square feet of refreshed meeting and convention space - including four expansive ballrooms. Just beyond our doors are the Arts District, Deep Ellum and more. Whether you're here for business or pleasure, we know you're going to love your hotel experience.